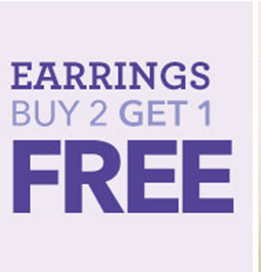 Claire’s 25% Off Back To School And MORE! You are here: Home / Great Deals / Claire’s 25% Off Back To School And MORE! Claire’s has a ton going on right now! You can get 25% off Back To School and MORE! 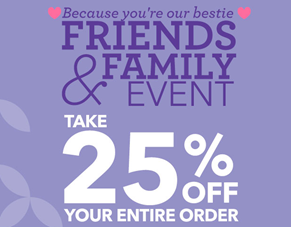 25% off Friends and Family with code: BFFamily25! 25% off Back to School items with code: TEENVOGUEBTS at checkout!